The Miami Field Division of the U.S. Drug Enforcement Administration (DEA) announced that it has issued Immediate Suspension Orders (ISO) to Cardinal Health, a pharmaceutical wholesale distributor in Lakeland, Fla., and two of its customers, CVS/Pharmacy #219 and CVS/Pharmacy #5195, both located in Sanford, Fla. An ISO is served when a DEA-registered business or individual (“registrant”) constitutes an imminent danger to the public safety and suspends a registrant’s ability to handle or distribute a controlled substance pending a judicial proceeding. According to a Reuters’ report, Florida's drug enforcers have been cracking down on pharmacies for several years, but this is the first time they have targeted a major chain. Last year the two pharmacies ordered 3 million doses of the painkiller oxycodone, compared to a national average of 69,000 doses. 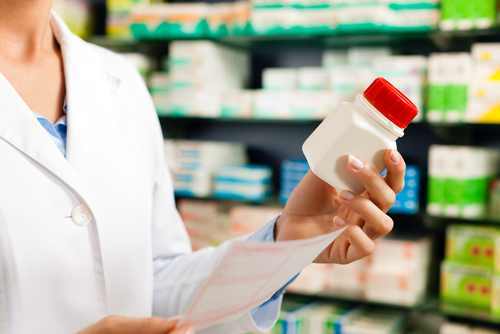 The DEA said the pharmacies either knew, or should have known, that a large number of the prescriptions it filled were not issued for a legitimate medical Read the DEA’s press release about the action here. The CDC recently reported on its analysis of the epidemic of painkiller overdoses in the United States, saying states could do more to rein in the abuse. Read about it in Psychiatric News here.